Brian Blum was interviewed about the Better Place story for the Israel360 podcast. In conversation with Matty Burns. Even if you know the story, there are always new insights. Listen now! 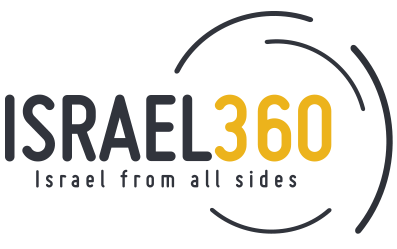 Listen on the Israel360 website.